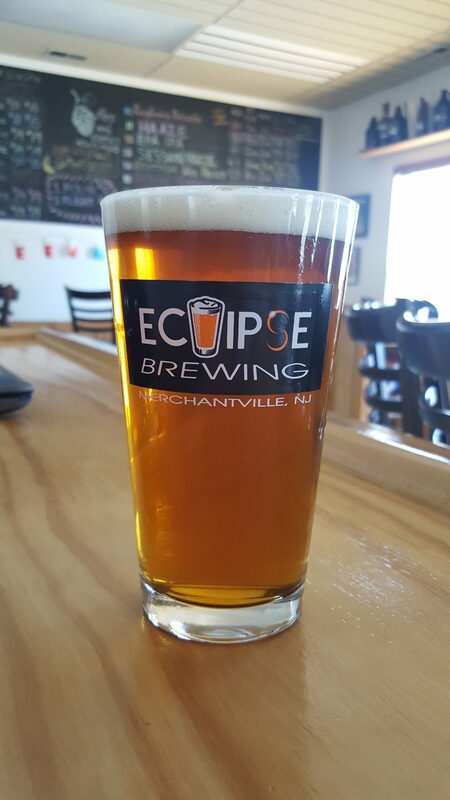 Who doesn’t love to drink a refreshing craft beer on a beautiful spring day? These 6 local brews are perfect for your Easter family gathering, a day at the beach, or just hanging out on your patio! A full flavored witbier flavored with coriander and blended with strawberries and rhubarb. 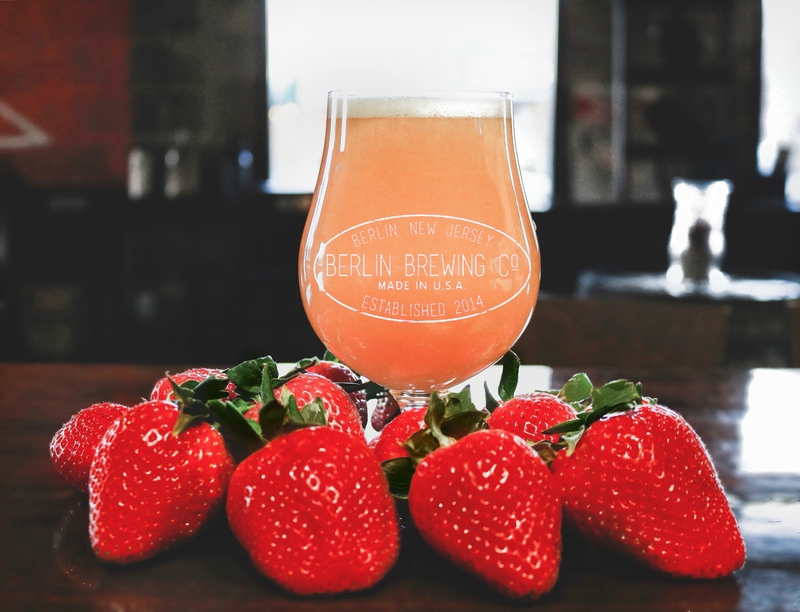 The complexity of this beer starts with the tartness from the rhubarb, which is perfectly balanced with the sweetness of the strawberry, then finishes with a hint of citrus from the coriander making this brew equally as mouthwatering as it is refreshing. 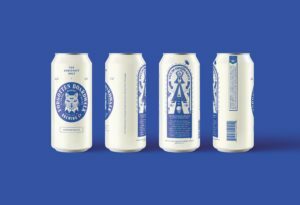 As you prepare for warmer weather, there’s not much better than to enjoy this beer on the porch, at a BBQ, or at a Phillies tailgate! What happens when you make a Cranberry Wheat and accidentally add too much cranberry? Embrace it and turn it into a Shandy! 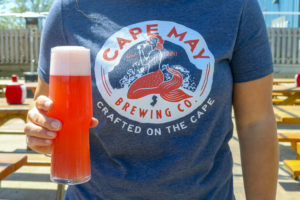 A tart cranberry wheat beer blended with lemonade, The Bog is vibrant and refreshing while still packing tons of flavor. The Bog will be available in cans for the first time throughout Cape May Brewing Company’s distribution footprint in April. 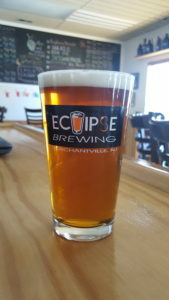 Eclipse Brewing is serving up their delicious Chocolate Coconut Cream Pale Ale this spring! 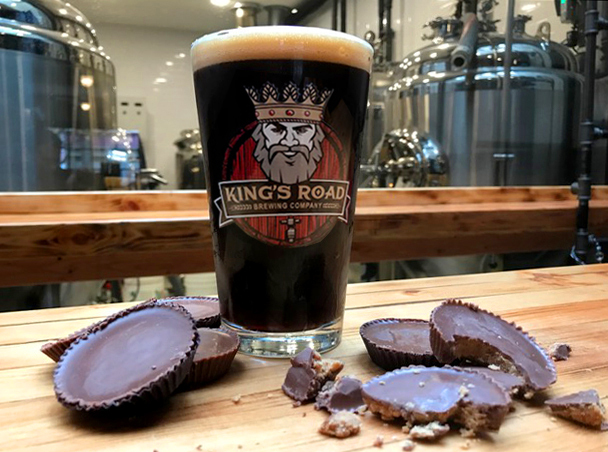 They usually have Coconut Cream Ale, but they decided to add cocoa nibs to that beer to make it taste like chocolate coconut cream eggs for Easter! Visit their cozy tasting room and be sure to try all 17 beers on tap! 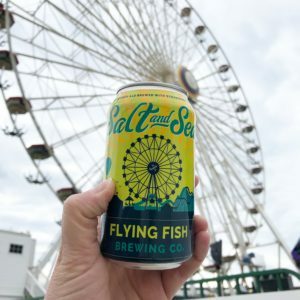 For Amusement Only is a Pale Ale that’s flavor profile is sweet orange, pineapple, and impressions of mango – essentially it’s summer haze in a glass. It is a crushable, hopped up ale that will be in stores soon. The story behind the name is stated as”Seaside Attraction Banned as a Vice of Immorality.” Before pinball games had flippers, winning was much more luck than skill. Laws were enacted to ban pinball gambling in most major cities. Manufacturers tried to evade the bans with labels that said “For Amusement Only.” By the 1940s, may pinball machines had been destroyed. The last pinball ban was finally lifted in 2016. This delicious stout is brewed specifically to be released around the Easter season. Lactose is added to the stout to give it a creamy sweetness, along with flavors of chocolate and peanut butter. 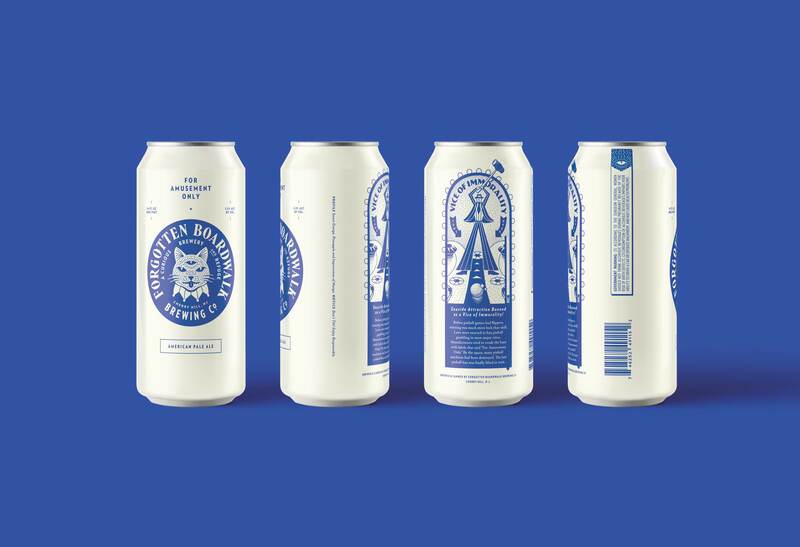 This highly sought after beer is only released twice a year, so make sure you grab some before it’s gone!